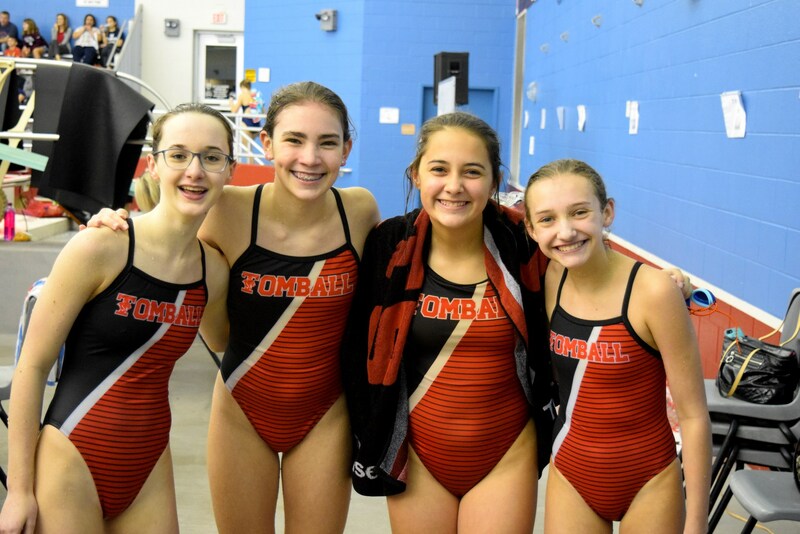 We are now beginning to look for swimmers for the 2018-2019 season. Have you participated in swimming before ? Are you interested in learning to swim well ? 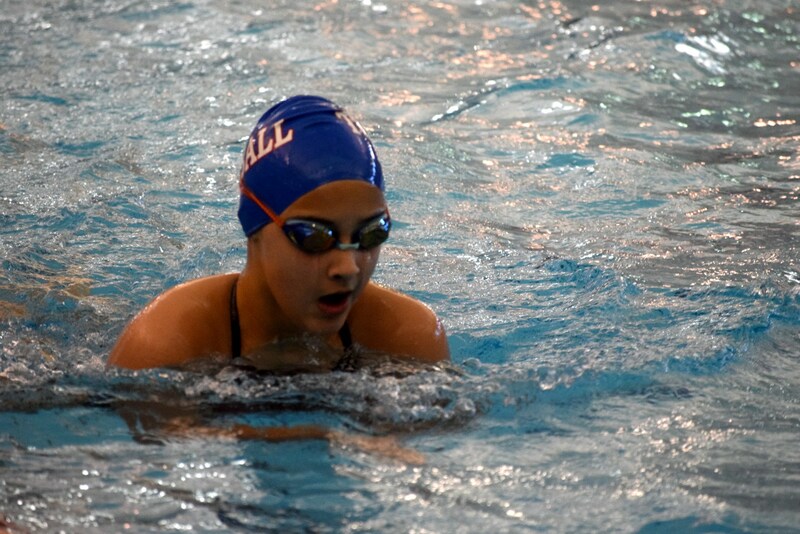 Contact Coach Vestal about information about the JH swim team . Welcome Cougar swimmers. 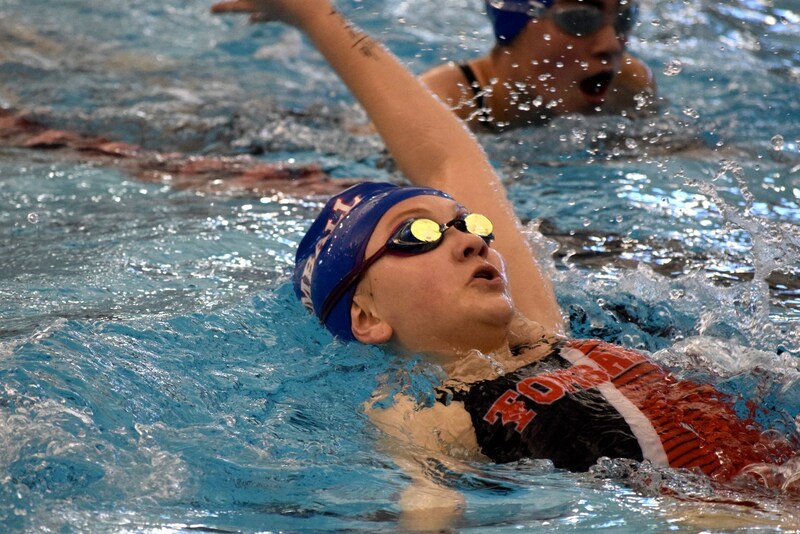 We are excited to be able to offer JH swimming to for community. 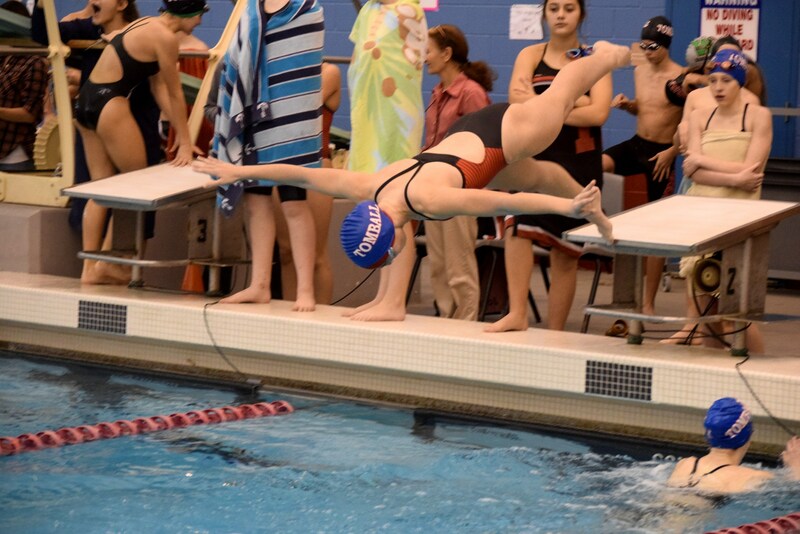 Competitive swimming at the JH level is a winter sport. 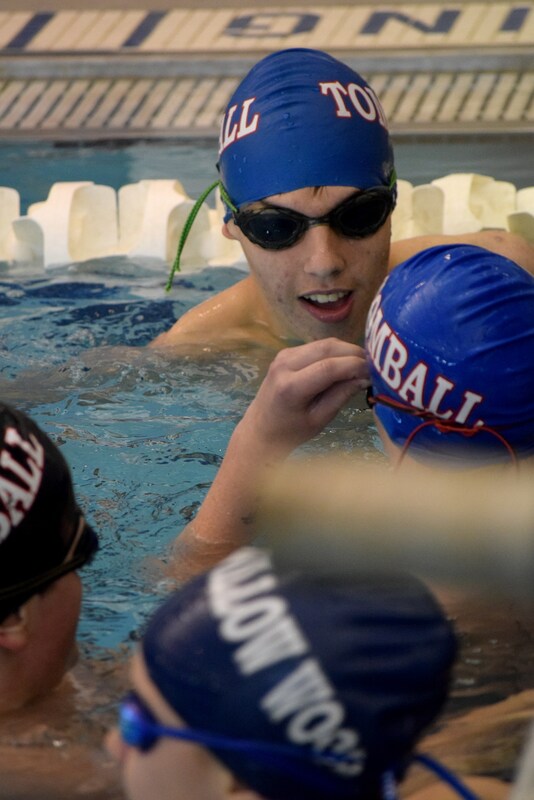 All practices take place at the Tomball ISD Aquatic Center located at 13850 Zion Road Tomball Texas 77377. We usually start practice at 4:00pm and end practice at 5:00pm. This program is for kids in 7th or 8th grade attending school at Tomball JH. 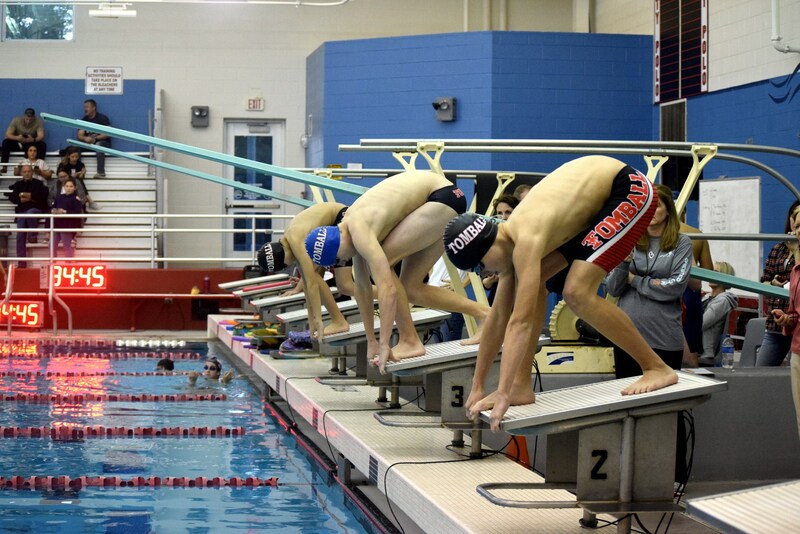 For more information about THS, Creekside Park, or Tomball Junior High School swimming visit www.swimths.org . Parents interested in supporting swimmers may consider joining other parents at our annual Tomball Streamline Club meetings. We meet once a month during the season and every other month in the off season. 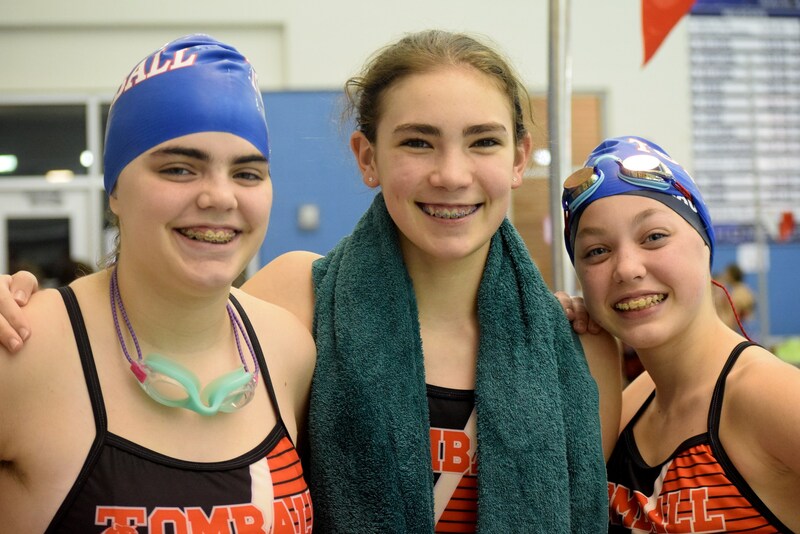 The purpose of the streamline club is to give an opportunity for parents of swimmers to collaboratively work together to provide opportunities for swimmers beyond what is possible without parent involvement. Contact Brian Vestal for additional details at coachvestal@gmail.com or by phone at 832-967-7833. Brian Vestal was born and raised in southeast Houston, Texas. Coach Vestal graduated from the University of Houston-Clear Lake with his Bachelors in History and is certified to teach History 6-12 and Special Education K-12. He has been a high school swimming coach for 12 years. Coach Vestal served as the head Coach for Aldine Nimitz, United ISD, and Tomball High School. This will be Coach Vestal’s seventh season with Tomball High School. Coach Vestal has had the opportunity to work with multiple district, region, and UIL State Champions. Coach Vestal has won two UIL 6A district championship. Coach Vestal is a member of several professional coaching associations. He is also the pool manager for the City of Tomball. He is a certified pool operator, water safety instructor, lifeguard, lifeguard instructor, lifeguard trainer instructor. Coach Vestal is married to Dana Vestal school nurse at Tomball Elementary school. Coach Roszyk was born and raised in the northwest suburbs of Chicago, Illinois. Coach Roszyk graduated from Northern Illinois University with a Bachelors of Science in Mathematics and is certified to teach Mathematics 8-12. 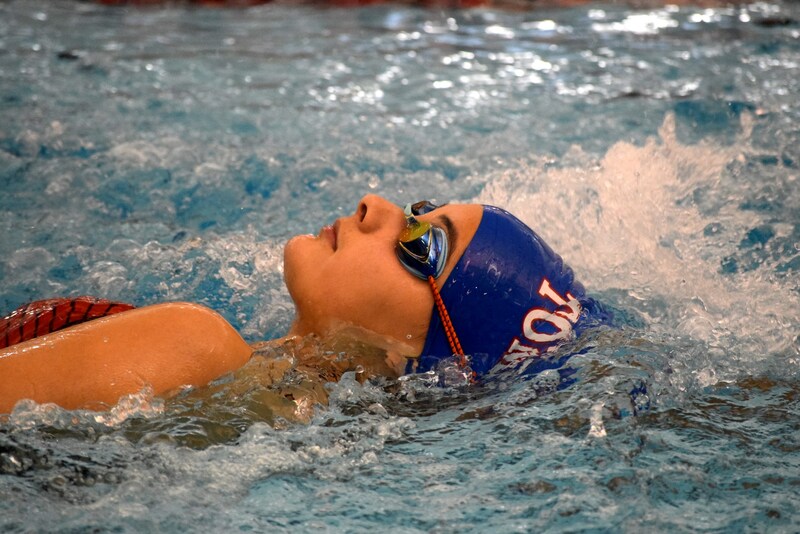 Coach Roszyk has a background in competitive swimming & water polo. In his youth , he participated in summer league swimming before going into high school. While in high school he played water polo and participated as a member of the swim team. This will be Coach Roszyk's second season with the Cougars, 8th overall , having spent the previous 6 years at Eisenhower Ninth Grade school in Aldine ISD. There Coach Roszyk was a volunteer assistant with the girls soccer program. Letter 2 JH Cougar Parents Beginning of the year.